Designers from Chanel to Stella McCartney made it a point to give your everyday spring pieces a dose of functionality and pop. Think: jumpsuits, belt bags, elevated phone cases and neon-infused accessories. 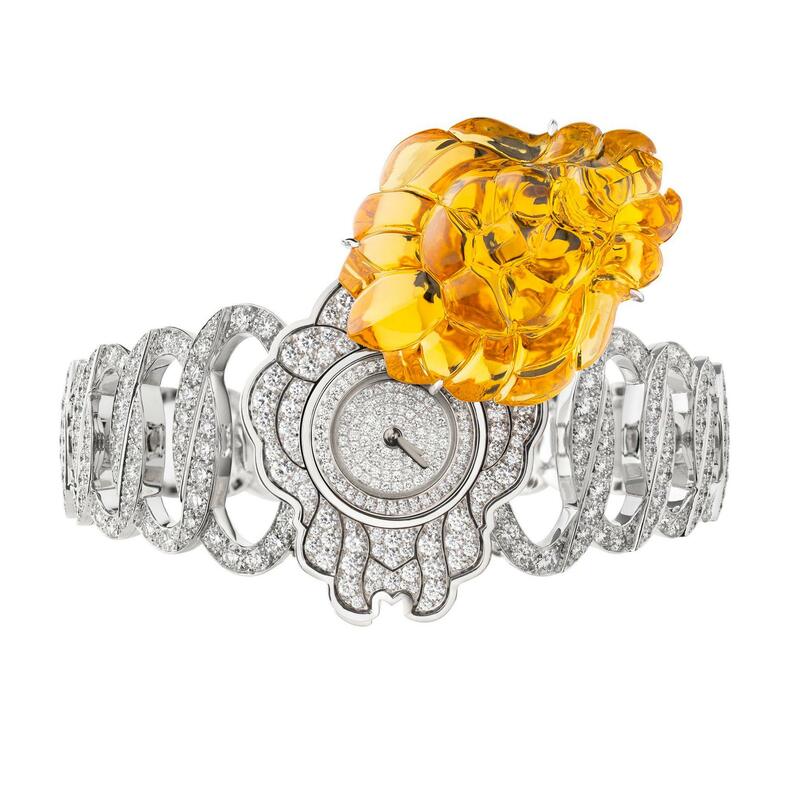 We’re talking summertime in spring! Embody all the beach-vibes with a utilitarian twist in Chanel’s tweed, iridescent ecru jumpsuit, wide-brimmed hat and flirtatious fashion jewels. 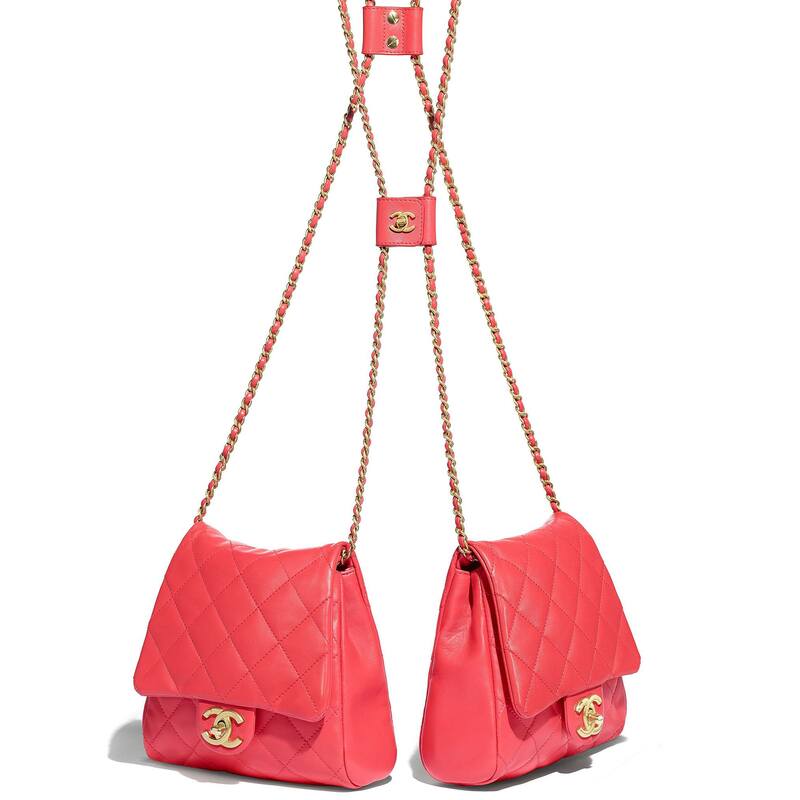 If you're looking to elevate your color palette and your day-to-evening ensemble, make it double the trouble with Chanel’s double-quilted Side Packs—it’s a whole new meaning to FUNctional accessorizing. Cut in an asymmetrical silhouette, the Chloé Wave mule is half-open, half-closed for a statement spring look, while the bold, round Chloé-engraved buckle adds a cool finish. 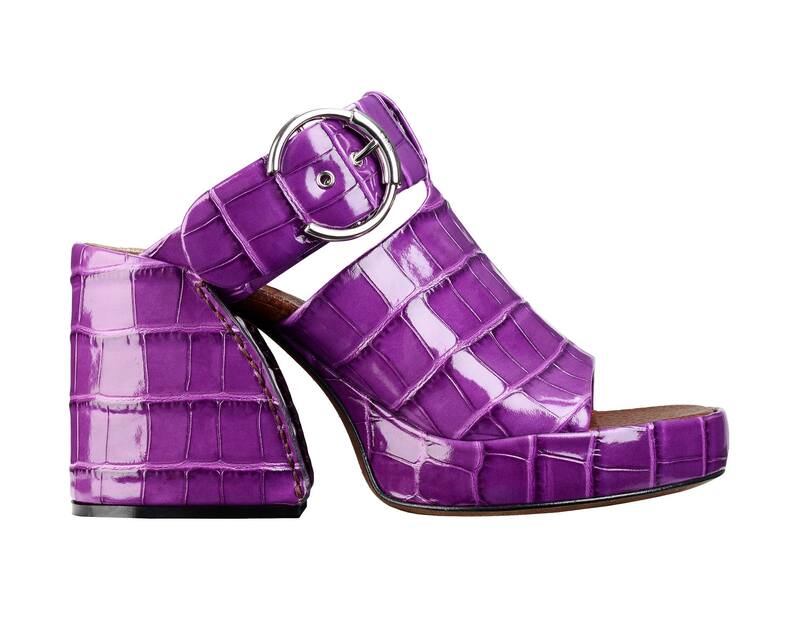 We also suggest pairing this stacked heel with flared jeans or even a corduroy skirt. 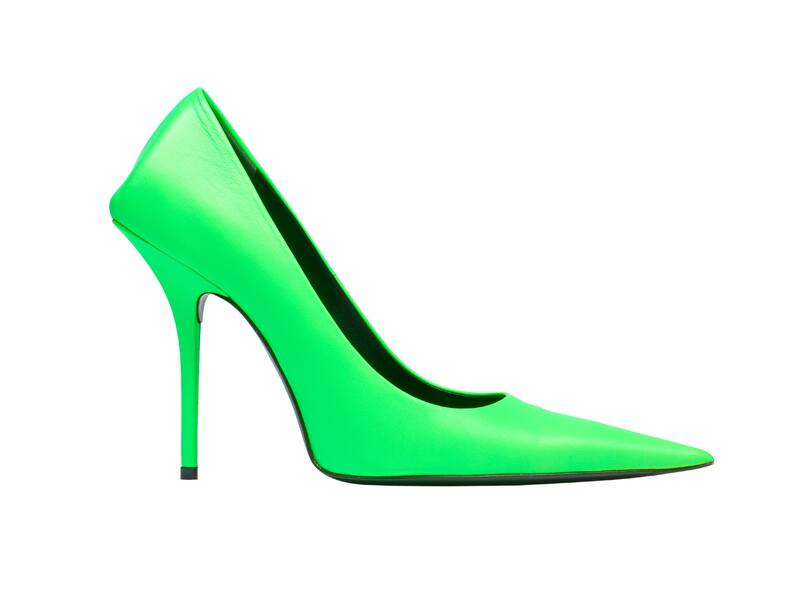 If you’re looking for a more contemporary take on the trend, step into Balenciaga’s Square Knife pump in neon green. 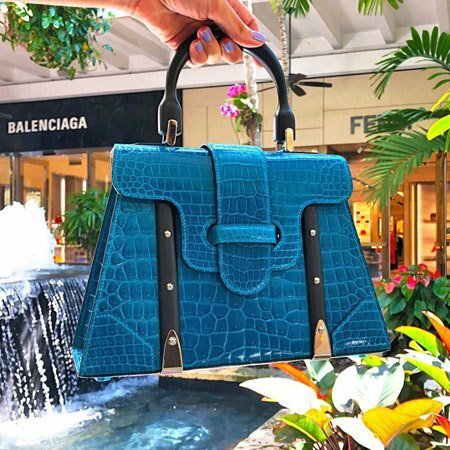 Pair it with the new Balenciaga neon Ville Top Handle bags—available at Balenciaga Bal Harbour. 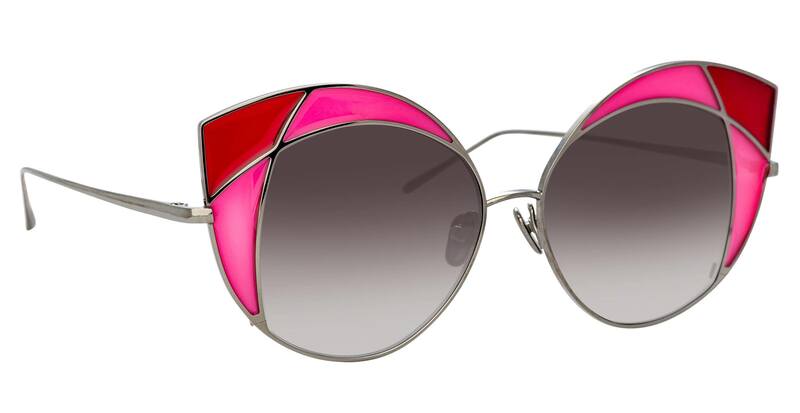 Linda Farrow shows us how to shade in style with their Cat Eye sunnies made with titanium frames, precious lenses and ‘stained glass’ corners—emanating a subtle sense of luxury. 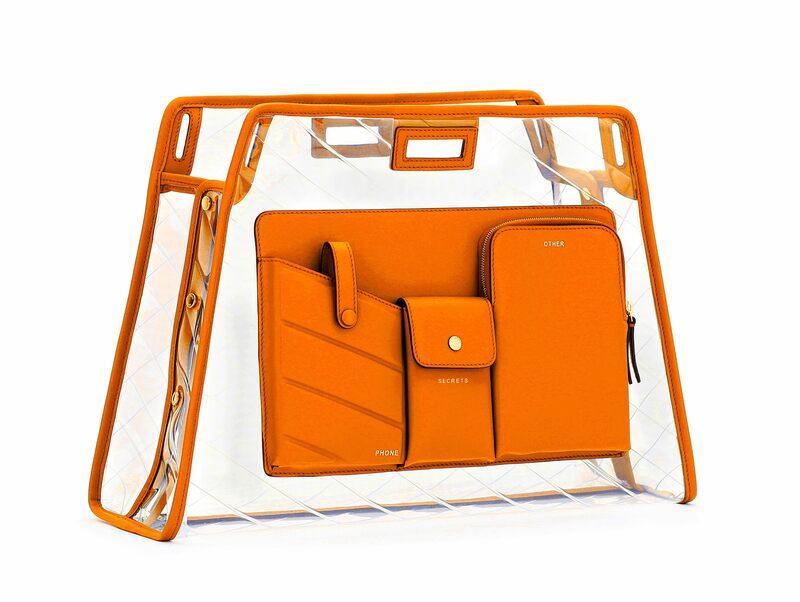 Don’t be afraid to add another layer, as long as it’s with this transparent Fendi Peekaboo PVC Defender Cover that fits perfectly over the Peekaboo bag. The open top, side snaps and zip pockets in the front make it an ultra-functional addition. 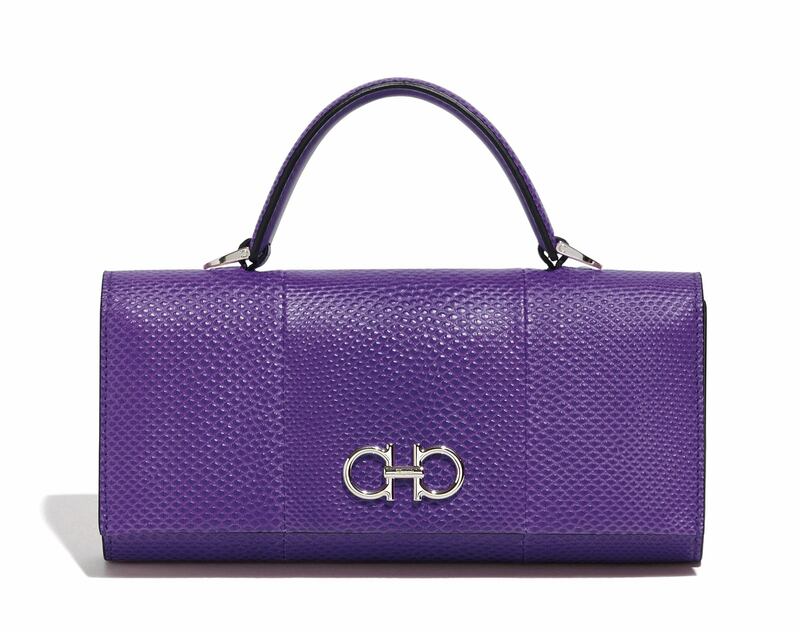 If you want to just stick to one bag and a bold color, then this purple Salvatore Ferragamo mini shoulder bag is a must. Added bonus, it pairs with an all-white jumpsuit.